It’s alive! IT’S ALIIIIIIIVE! And YOU can feel alive too! With the Frankenstein’s monster and Mummy socks. 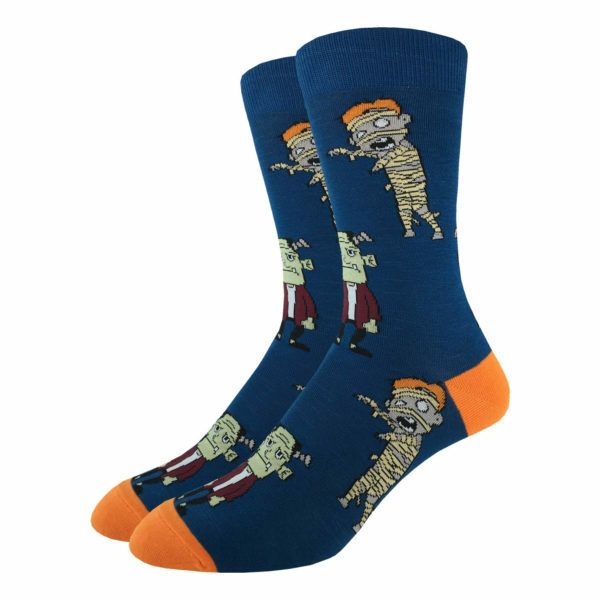 Whether you’re a Universal Horror fan, or just a fan of anything “Frank” or Mummy’s, these socks are perfect for you or the monster fan in your family!